At H Mitchell Car Sales, you will find high-quality vehicles from popular brands, such as Kia. 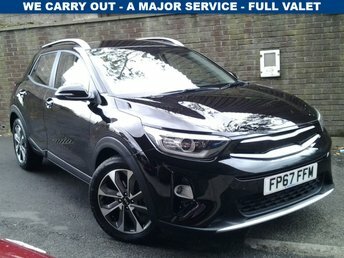 Kia has produced a wide variety of cars since the company's establishment, from family cars, to compact city cars and executive cars, so, much like our showroom, there is something for everyone. Prior to being put on our forecourt, our cars are taken through meticulous inspections to make sure that they adhere to strict safety criteria and because of this, we can assure our customers with complete certainty that their new vehicle is in optimum condition. 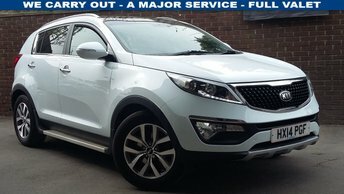 If you have a Kia to sell, H Mitchell Car Sales has a list of carefully selected industry contacts, who are willing to offer exceptional prices for your vehicle. Visit our dealership or complete a valuation form today.